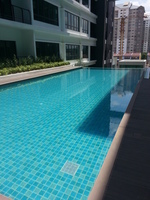 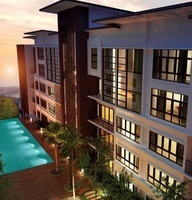 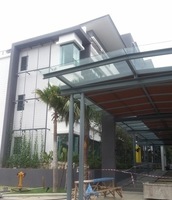 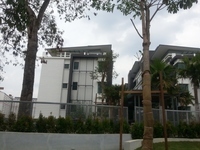 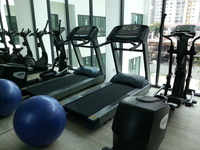 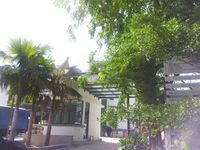 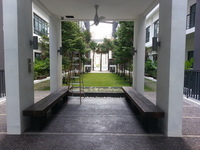 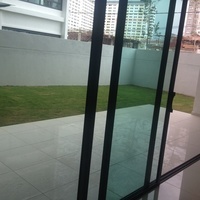 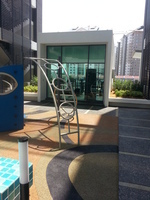 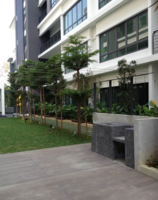 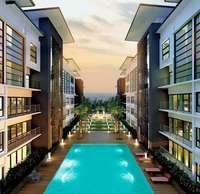 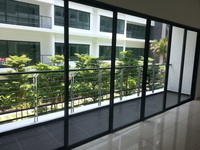 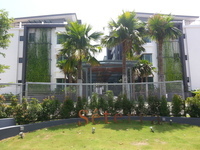 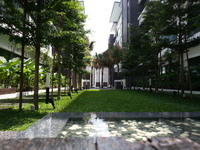 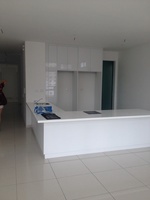 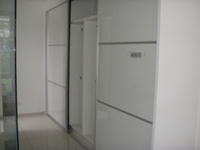 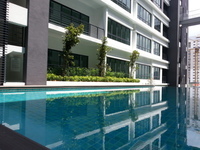 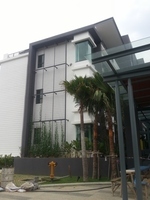 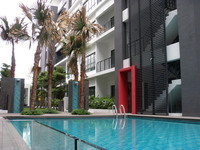 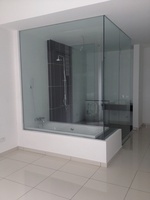 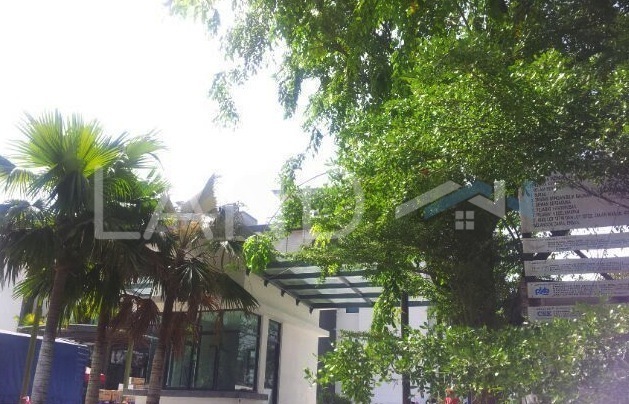 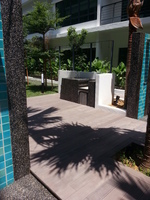 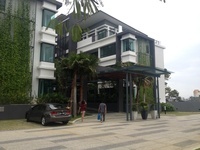 Se terra is a leasehold apartment located in Kayu Ara, Bandar Utama. 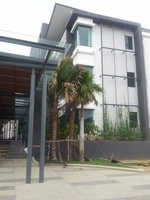 There are 46 units available at this project with built-up from 1,911 sf to 2,640 sf. 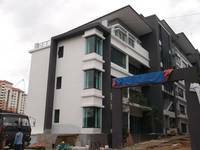 It was developed by Briswood Sdn Bhd with a launch price of about RM573 psf, and was completed around 2014. 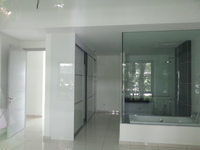 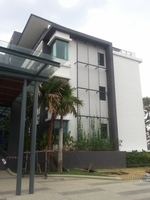 Briswood Sdn Bhd is a small-scale property development company held privately, and it has developed only this project in Malaysia. 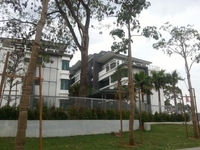 As for universities, there are First City University College, Kolej Malaysia Lincoln University (Website) and Wawasan Open University (WOU) Bandar Utama. 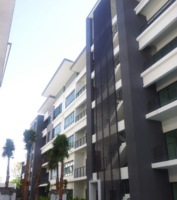 The current market prices for Se terra are from RM1,230,000 to RM1,820,000 (about RM650 psf); while the monthly rentals are from RM3,400 to RM4,000 (about RM2.00 psf). 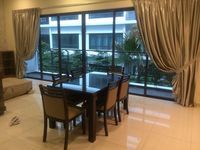 The highest median price psf ever recorded was RM957 psf in Q2 2013; while the lowest one was RM505 psf in Q2 2017. 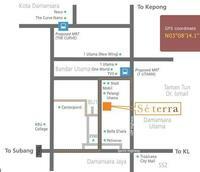 The most popular layout and size combination at Se terra is 3-bedroom / 1,935 sf with a median price of RM650 psf. 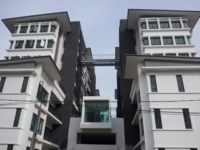 For price wise, the most expensive one is 4-bedroom / 1,935 sf with a median price of RM700 psf; while the cheapest one is 3-bedroom / 1,976 sf with a median price of RM620 psf.